When Google first introduced the swipe-up gesture for Google Now, our minds start racing over the future and possibilities of navigation buttons. Before then, we all just sort of took those buttons to mean simple functions: back meant back, home meant home, and the app switcher (or menu at one point) meant switching to recently used apps. 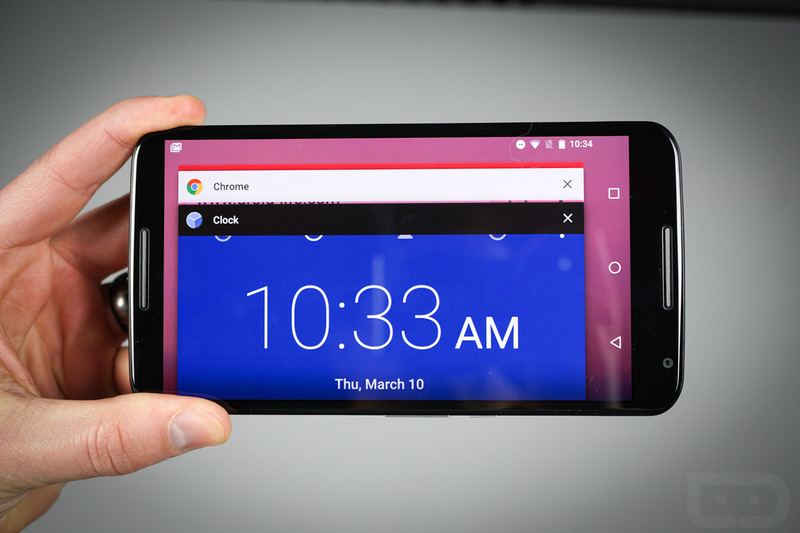 In recent years, though, we have seen long-presses pop-up multi window functionality on some phones, new options added to the swipe-up gesture, and even old school menu access brought back. With Android N, Google is looking to take these buttons another step forward, specifically, through the app switcher. In yesterday’s Android N preview tour, we showed you how multi window works and how you activate it (long-press on the app switcher). But after playing around with this first N preview, we realized there is so much more to that button than just activating multi window. For one, the new app switcher screen shows much bigger card previews of apps with more information. But it’s when you start tapping on the button that kicks off the magic. For example, a double tap launches you into your most recently used app when on the home screen. If you are in another app, that same double brings up your 2nd most recently used app. You can actually double tap over and over again to switch quickly between two apps. If you want to toggle through your entire list of recently used apps, you can tap the app switcher over and over to do so one by one (with a little pause in between), instead of having to uncontrollably scroll with your finger. And of course, you can long-press to get into multi window, or use that new swipe gesture we pointed out in our preview 2 video. Or maybe you forgot to activate multi window and are in the app switcher already – you can drag and drop card previews into highlighted areas on the screen to take you there. See? We’re talking some pretty useful new shortcuts. To see them all in action, check out the video below.